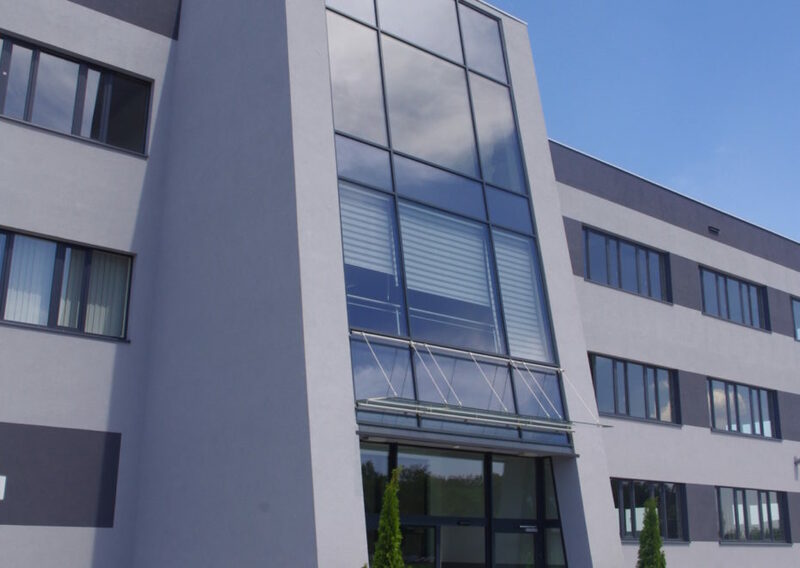 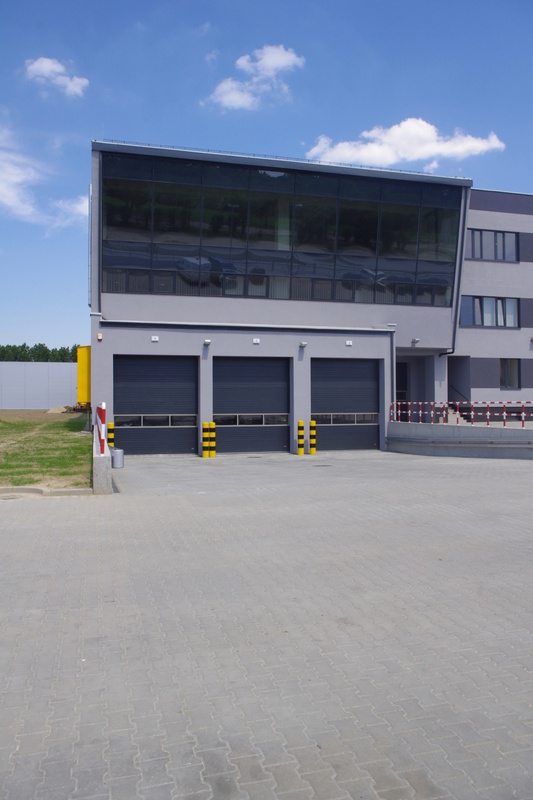 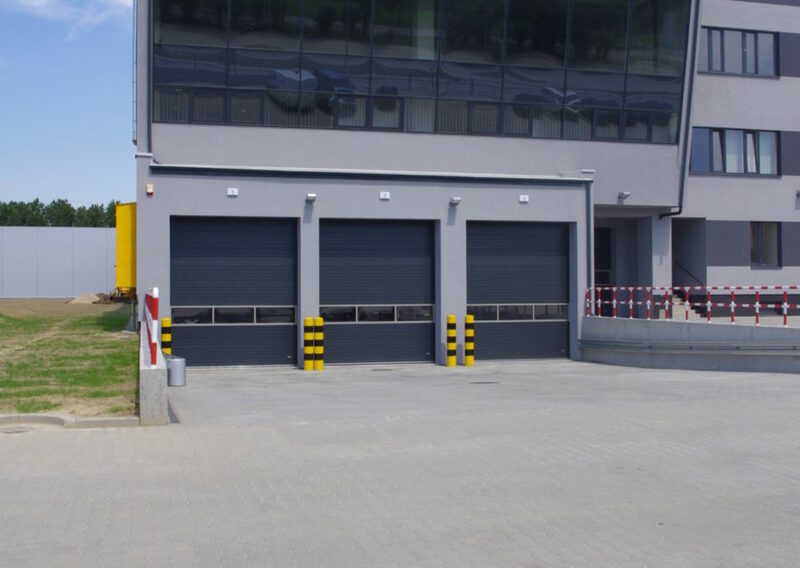 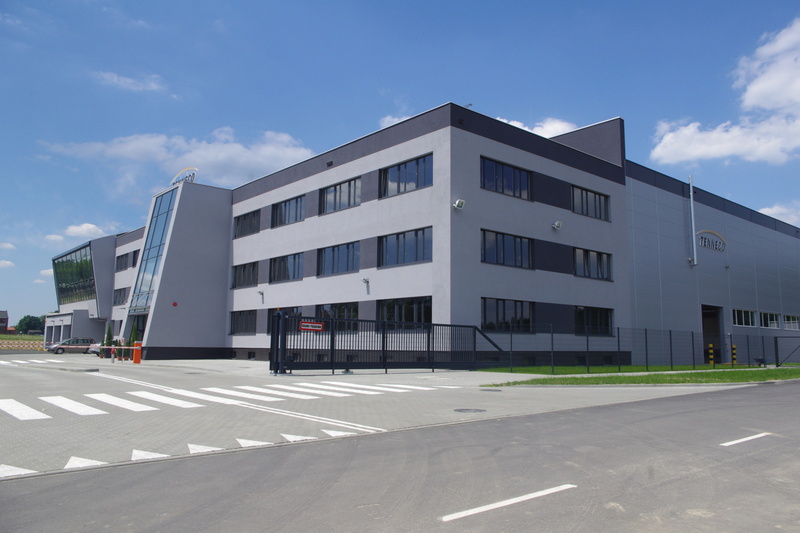 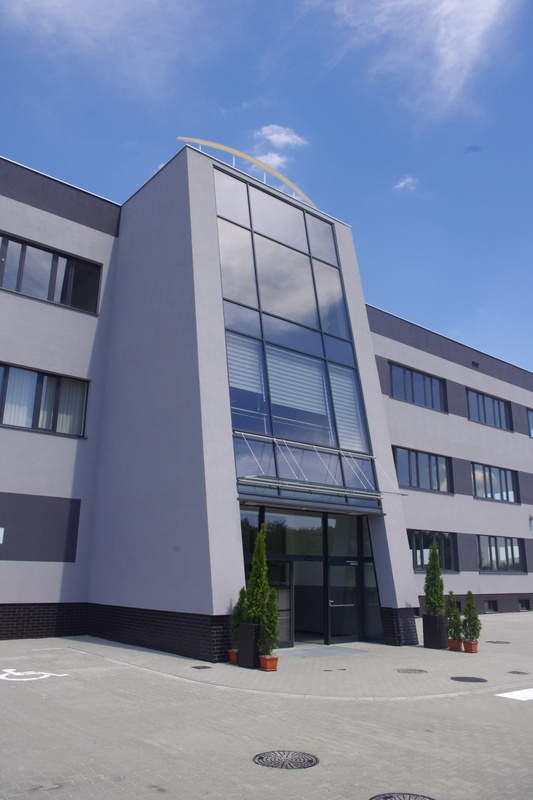 A production hall and warehouse with an office building in Stanowice. A building complex for a large automotive company. 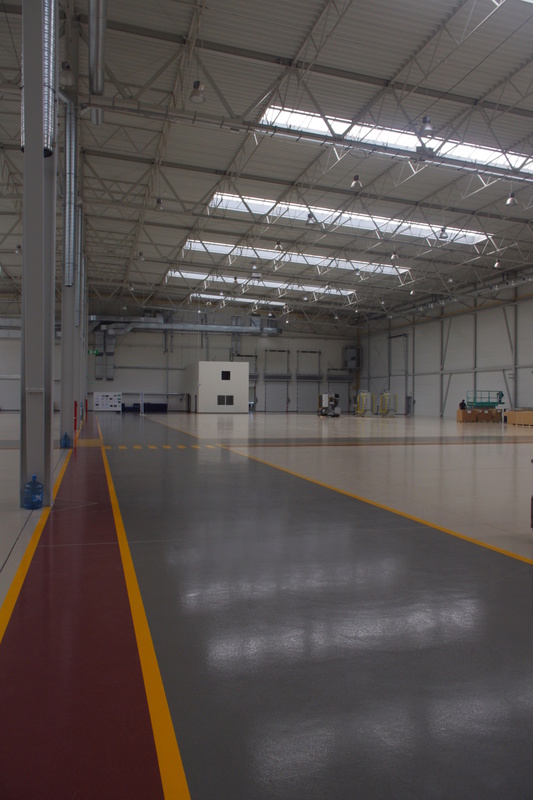 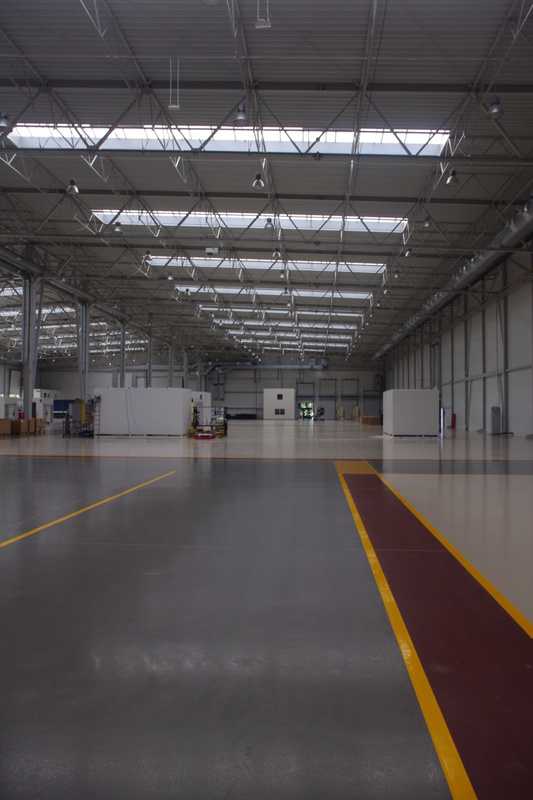 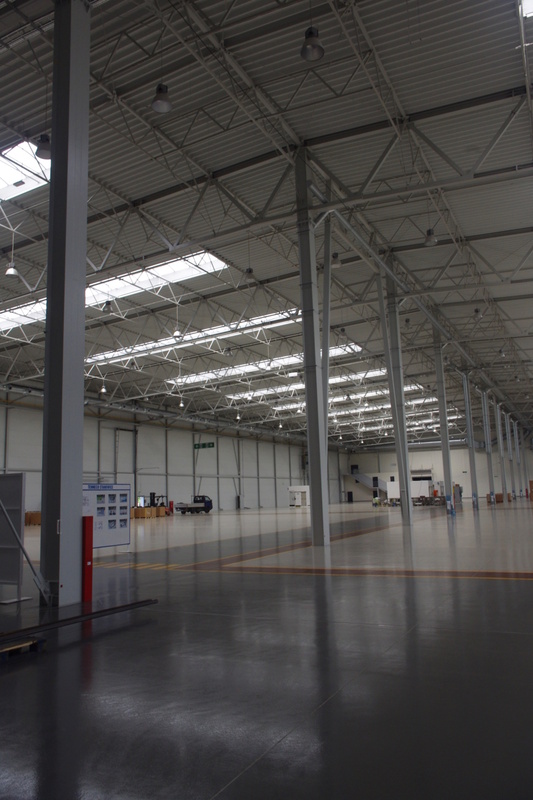 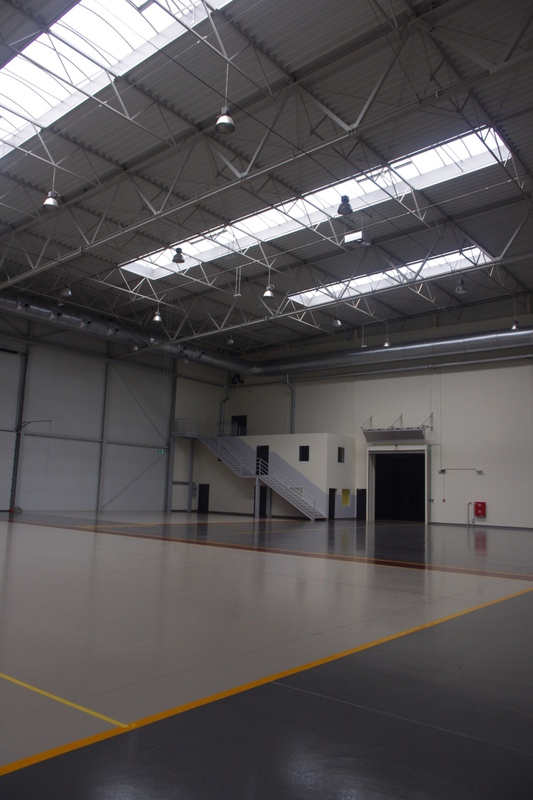 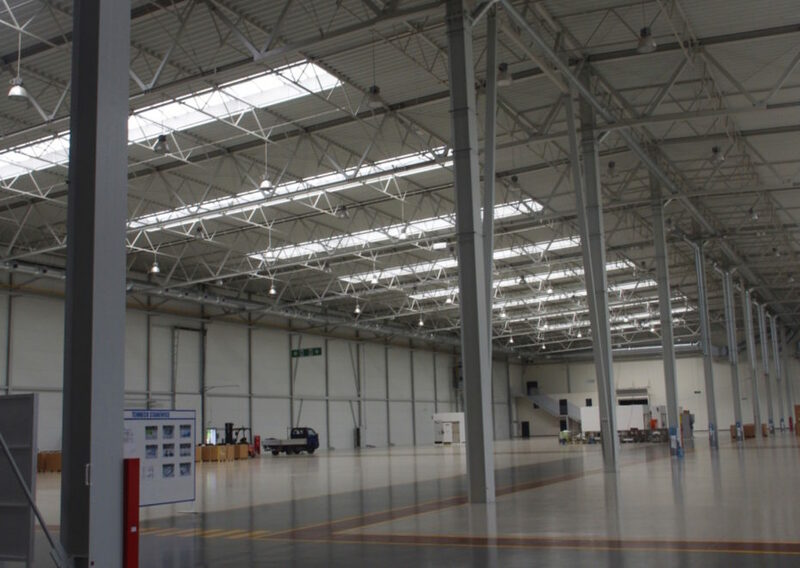 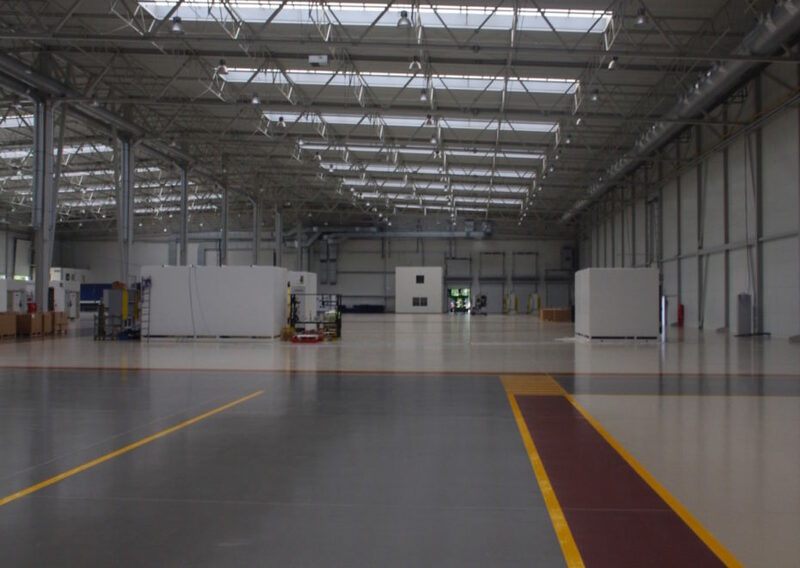 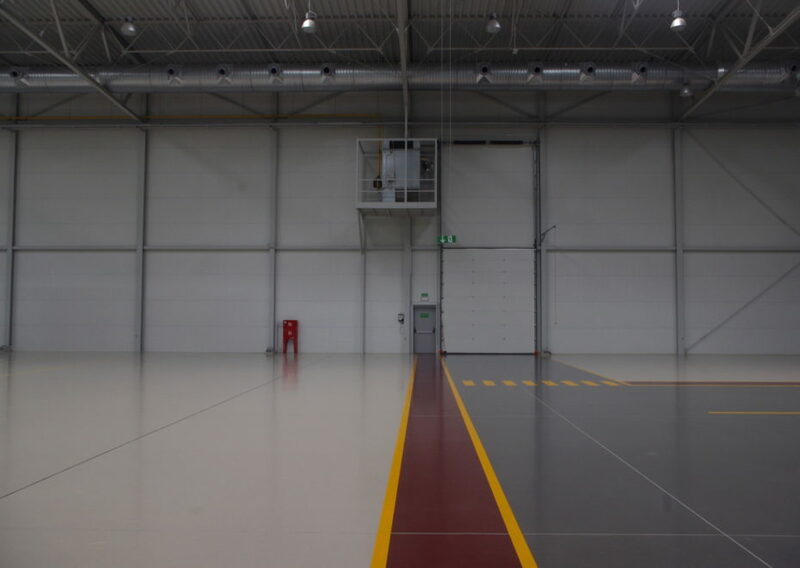 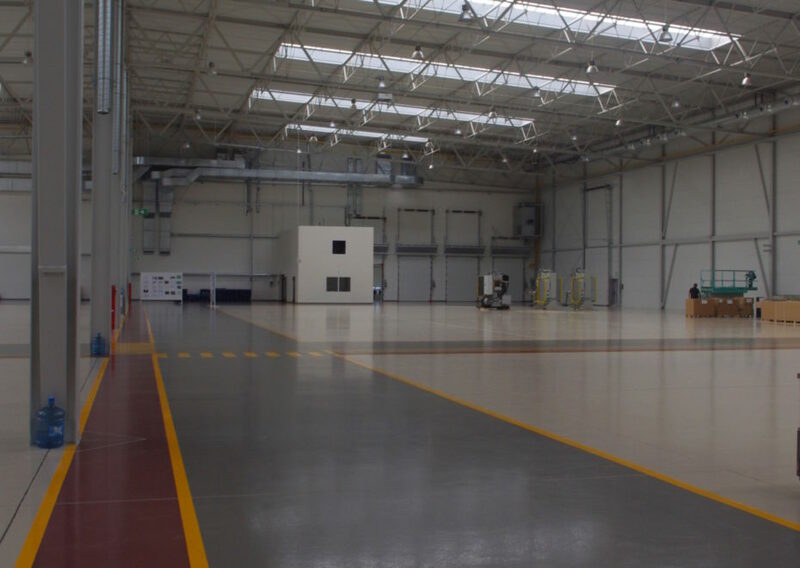 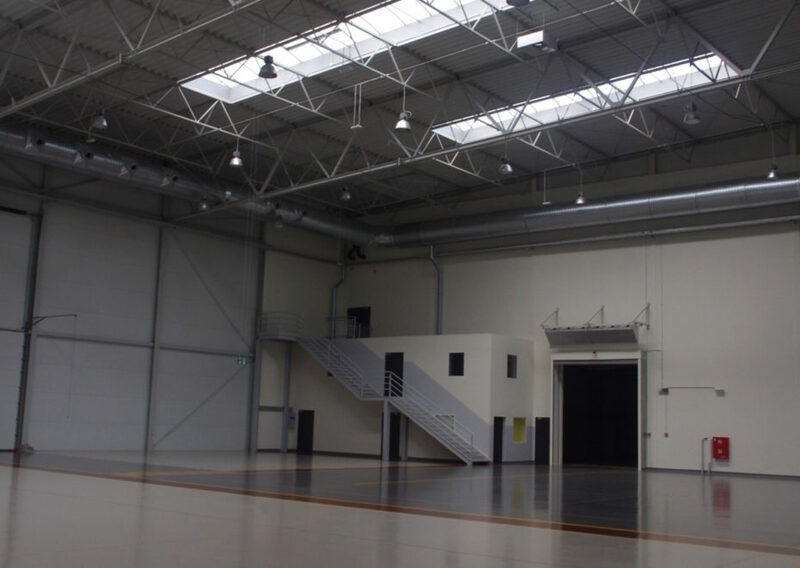 The facility consists of two production and warehouse buildings; two office buildings which include changing and dining facilities; a loading dock with mechanical rooms; a security booth; parking-lots; as well as internal roads and maneuvering areas for trucks.